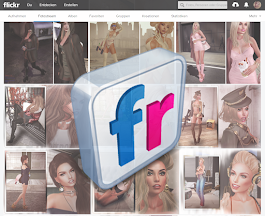 Second Life - LOOK GREAT -: You Are Your Only Limit! Freckles Appliers all systems & heads by - INSOL - @ The Kustom9 - NEW! Sommer Gacha: Top + Bodysuit RARE & Bento Posed Dumbbells by #EVANI @ The Epiphany - NEW! Whisper Tattoo Henna by .:::Nanika:::. Hair Siren by Little Bones @ The Collabor88 - NEW!